Follow your hillbilly radio host Finn as he crawls through the denizens of Bunched Up County! What’s it like to be born in a walk-in cooler to a bait and tackle shop? How do you enroll a family of ten in school when everyone’s name is Bob? Find out in this comedic episode of Shots in the Night, tonight at 7:30. 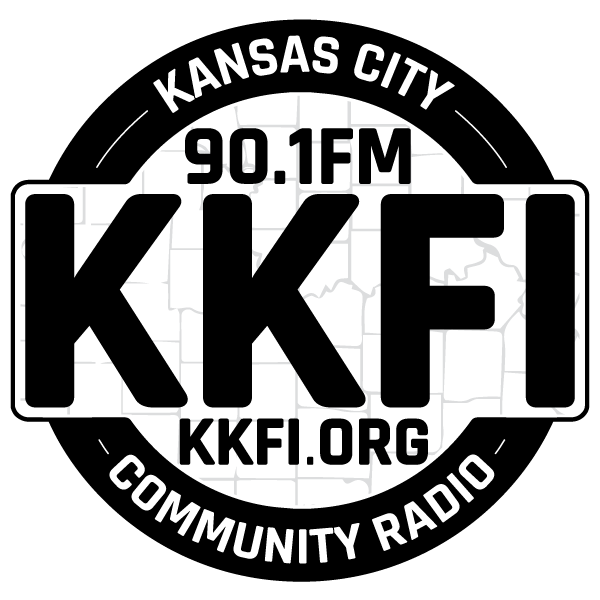 Kansas City's longest-running, award-winning radio theatre troupe takes on a wildly eclectic group of themes including: male vanity, kindergarten, a Grandma with a serious sweet tooth, a Scottish pop-up restaurant, and the well-intentioned advice of sports fans. And we finish with a sci-fi think piece about an eco trial in strange circumstances. Something for everybody! The SITN folks present a special program devoted to KC Songwriters Circle, a half-hour of songs from area songsmiths that range from silly to serious to sublime. Featured artists include David Lizor, David Hakan, Karen Baum, Joshua Jay, Tom Tipton, Andy Albano, Larry Smith, and Bob Morrison. KC's only radio theatre comedy show, Shots in the Night, brings another episode of jokes, gags, and funny stories. Fresh humor from humorists who stay fresh long beyond the sell by date. How do you enroll a family of ten in school when everyone's name is Bob? Follow your hillbilly radio host Finn as he crawls through the denizens of Bunched Up County! Find out in this comedic episode of Shots in the Night, tonight at 7:30. Tune in for plenty of laughs with Shots in the Night, our local radio comedy troupe!